Scenic view from the north end of Boulder County at 75th Street, north of 66 looking west toward the rabbit mountain area and the foothills around Lyons getting pounded, Woodland Road with car tail light trail on the right. Lightning strikes were hitting hard C2C and C2G. Nature putting on a great light show this night. The storm was up and down the front range foothills as well as hitting in the east. Thunderstorm Lightning striking over 95th and Terry Lake, a scenic view looking down 95th street into the headlight of on coming traffic to give the image an interesting twist. Clouds lit up from the end of of daylight and the city lights from Longmont, northeast Boulder County Colorado. Please click on the photo for the fine art lightning photography gallery. Scenic view from the north end of Boulder County from 75 th street north of 66 looking west toward the rabbit mountain area and the foothills around Lyons. Lightning strikes were hitting hard C2C and C2G. Nature putting on a great light show this night. The storm was up and down the front range ins foothills as well as hitting in the east. Started off with some big size hail and east and out of the area around 10:30PM. This is three 30 sec exposures stacked. F8 – ISO 400 – 18mm. Please click on the photo for the fine art lightning weather photography gallery. Fine Art black and White County Line Northern Colorado Lightning Storm panorama landscape. Chased this lightning thunderstorm down County Line looking for a good composition. Colorado lightning striking cloud to cloud nature putting on a great show above a barn and grain silo out in the rural Northern Colorado country. Chased this storm from Lafayette to Fort Collins. I stayed just out the the rain. Colorado storms come in fast and leave the same way. This one went north in a few directions and was moving at a fast pace. A scenic country landscape view from east boulder county looking over the farm fields up to the majestic snow covered Rocky Mountains Continental Divide! 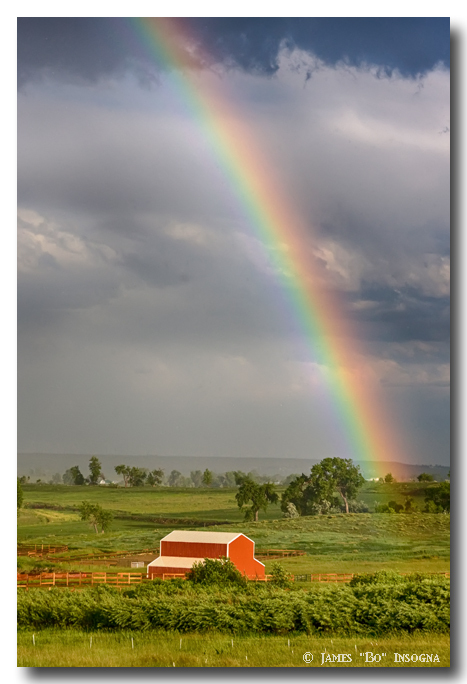 Colorado Fine art country nature landscape photography poster prints, decorative canvas prints, acrylic prints, metal prints, corporate artwork, greeting cards and stock images by James Bo Insogna (C) – All Rights Reserved. *PLEASE NOTE, WATERMARKS WILL NOT BE ON THE PURCHASE PRINTS* – Click on the photo for the fine art photography gallery. Chased this lightning thunderstorm down County Line looking for a good composition. Colorado lightning striking cloud to cloud nature putting on a great show above a barn and grain silo out in the rural Northern Colorado country. Chased this storm from Lafayette to Fort Collins. I stayed just out the the rain. Colorado storms come in fast and leave the same way. This one went north in a few directions and was moving at a fast pace.